We are especially chuffed to be entrusted with designing Kki Home's very first original, in-house products. 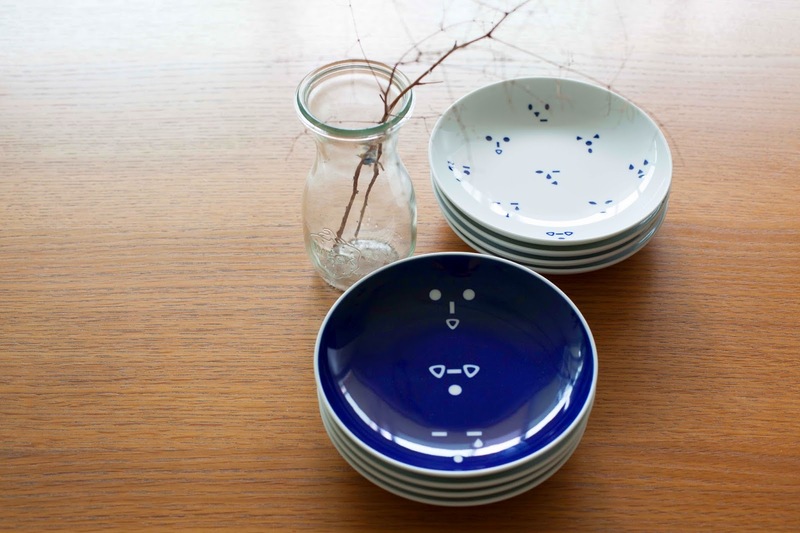 The "Tomo" plates are inspired by friendship and the different distinctive shapes of Kki's cakes. When these shapes are put together, they form the faces and expressions of friendship. Faces sharing smiles, laughter, stories or even tears. Friends sharing lives. Kki Home's "Tomo" porcelain plates are made in Arita, Japan by Kihara. They are available for S$26 each at Kki, School of the Arts, 1 Zubir Said Drive, Level 2 (opposite the Theatre).